Editor’s Note: One of the things that we’ve aspired to is choosing spokesmodels who were not just beautiful on the outside but even more beautiful on the inside. To let you glimpse some of the heart behind our 2015 European Spokesmodel, Danna Victoria, we had her share a bit about the school of creative writing she founded to help school children in Serbia explore their passions and dreams! My “School of Creative Writing” is a school for children from first to fourth grade which helps kids develop their creativity and writing skills. 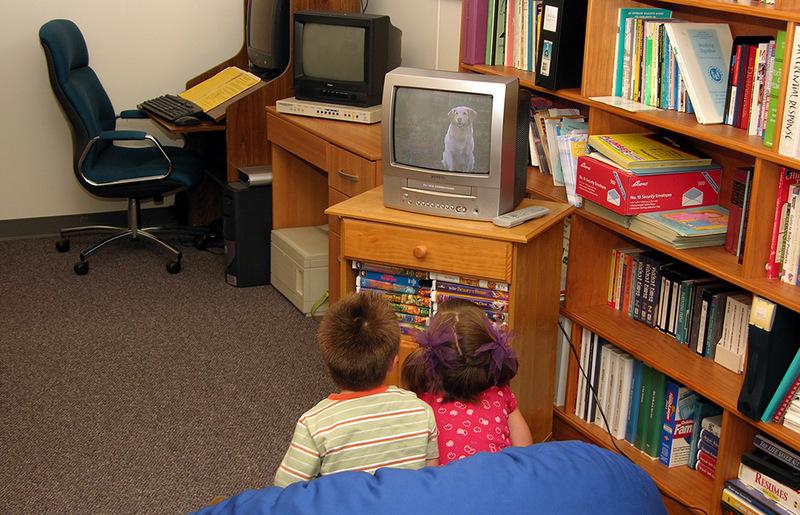 Our classroom is designed to fit the kid’s needs. In most countries, kids spend their spare time playing games on the computer or watching television, and that blocks their intellectual and creative development. Our program is designed to encourage individuals who are engaged in creative writing to continue with their work, to support them, and to follow their development. I create a supportive atmosphere that will mean a lot to any young writer, because they will feel that they are part of a creative team. Everyone has a vivid imagination; I just try to teach them how to properly put it on paper. 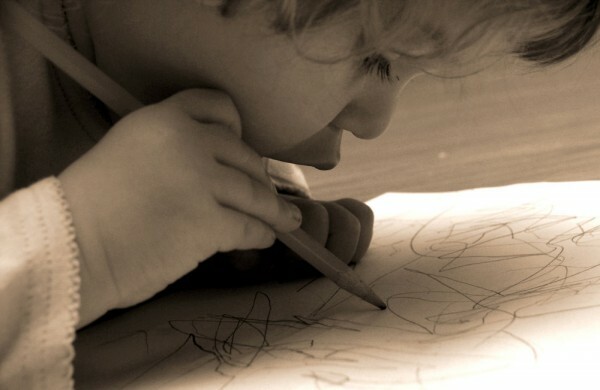 The goal is to maximize children’s creative potential, because at their age, they have the most developed imagination. The selection of topics depends on their interests and abilities. At the end of each month I show them the plan topic for the next month, where they will choose their most interesting ones to be treated. 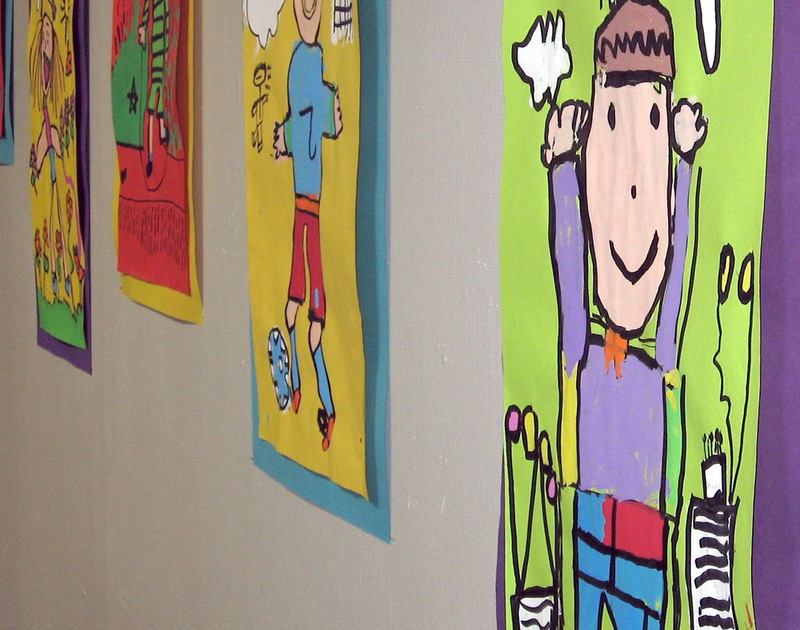 Kids work in conditions that fit their needs, which fosters creativity among them. Each class has a stimulating effect on them, providing them with awareness of the originality and individuality. Classes are held in the group, so that the children have the opportunity to learn the benefits of teamwork. 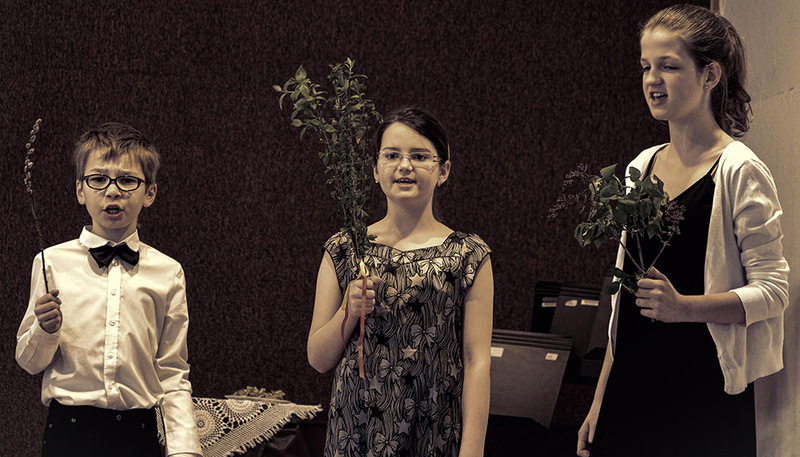 Our work includes team projects like plays for children, which will later be performed in front of an audience. They will learn to value the opinions and suggestions of other participants, which can help them to be more tolerant and patient in their lives. All children actively participate in projects and tasks, and I appreciate the opinion of each individual. Children also learn to illustrate their poems and stories. Children who are involved in this program can learn the concept of writing various works, including writing on the topic, which will further facilitate mastering the art of writing school written assignment. They will find out that is easy to learn the basics of writing and expression, there so classes of Serbian language and literacy will be more interesting for them. They learn new, unfamiliar words, and it is easy for them to remember it because they are using it to write some specific task. Children in this school have a creative writing vocabulary significantly increased than their peers. In addition to creative writing, the program aims to teach children that they have the right to be different, to respect the needs and functioning of other participants, and to strive for progress. I really appreciate individuality. Each children have their own special way to express their thoughts and feelings. We have some interesting exercises in our classes. In order to motivate them for further creative work, their work will be regularly sent to the literary competition and published in journals. I’m organizing a literary evenings where children can recite poems or read stories in front of their parents and other audiences. In my plans is to create a online magazine that will be published once or twice a month, and which will include their poems, stories, school written assignments and drawings, along with photos that will be taken at classes by a professional photographers. As a reward for their hard work, I made a special certificate-The best little writer of the month. Special interview with the best writer of the month will be at the front page of a online magazine. I will give him a specially designed and printed recognition and award. There will be exhibitions of their literary and artistic works. We will write short plays for children, which will be performed in public, in order to learn how to present their work. I’m hoping that I can establish cooperation with puppet theater in Nish, Serbia, to attract more people to our shows. Performances will be recorded and placed on the School’s site, along with other works and photographs from classes. Since creativity includes other areas besides writing, we listen to music (mostly classical music) that can serve as inspiration, watch cartoons, read and analyze good writers. Also, since I’m a graphic designer, I will make each children to learn to illustrate their poems or stories. We also discuss about other areas unrelated to creative work as well as the preservation of the environment, or about human rights and discrimination, because I want for these kids to grow up into good people. Kids are preparing for the play. I’m very passionate about writing and I have many rewards, but all that I achieved by my own. It was difficult for me, especially when I was a child, because I didn’t have a lot of support, and I struggled a lot to become what I am. Because of that, I started this school, to help and support kids. I want to show them that there is a fun part of our lives-art. My goal is to help develop their young creative minds, to make them believe that they will be writers one day, to make them believe that they are special, each one of them, and that they need to protect their individuality and to continue with their work. Danna Victoria, the 2015 DarkestGoth Spokesmodel for Europe, is a Slavic alternative model who is out to prove that being a fiery redhead can be just as Gothic as having raven hair. (To pick up her official DarkestGoth Spokesmodel 2015 Calendar, click here.) When she's not modeling, she's helping young writers in Serbia with her School of Creative Writing.